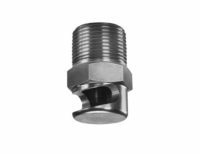 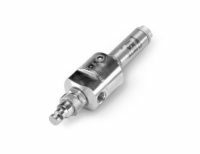 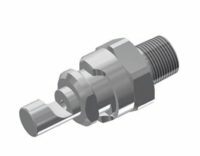 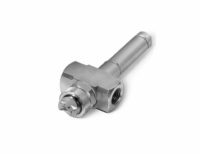 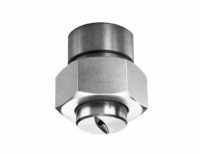 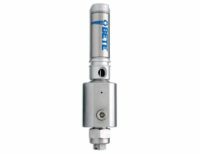 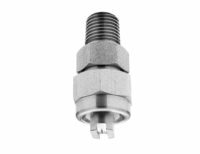 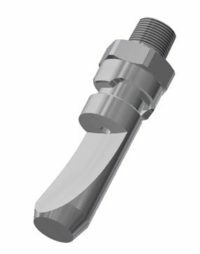 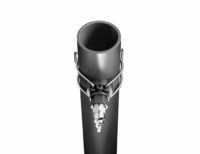 Fan spray nozzles give the most optimal results when a high impact force is necessary for either cleaning or other applications. 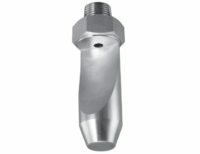 Fan spray nozzles are hydraulically driven and produce a flat fan pattern one of two ways. 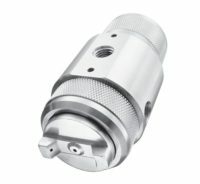 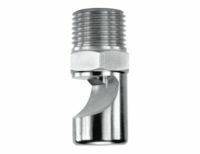 The nozzle either has an angled cut or a sloping deflection face to create the fan spray pattern. 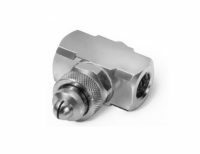 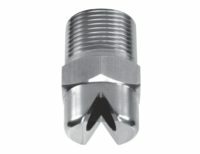 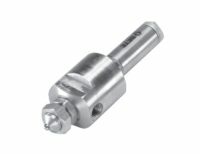 These nozzles produce a thin, flat sheet of liquid that expands outward from the nozzle. 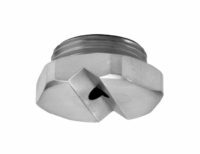 A thin line of liquid is produced when the spray intersects a surface. 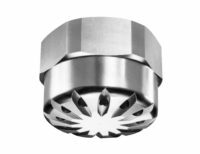 As the liquid is concentrated into a smaller net area, the impact force from fan nozzles is greater than from full or hollow cone nozzles.